In just the last few years, LED performance has accelerated quickly and a wave of new commercial, industrial and institutional LED ﬁxtures has been introduced. LED technology is fulfilling its promise of offering the market the most efficient means of converting electrons into photons.. 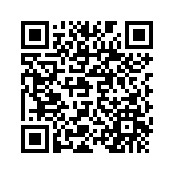 The present report contains information on the latest technological developments concerning LED lighting. 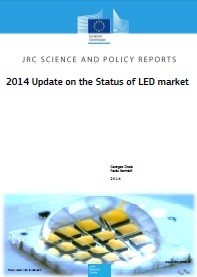 The report covers also in details the latest development in the LED markets in Europe and other key countries.